Nine-month-old Savannah Wright was rushed to a hospital Dec. 2, 2015, and placed on life support. In March, Wright's death was ruled a homicide caused by blunt force injury to the head, police said. Beatrice Manning faces charges of murder and first-degree child abuse. 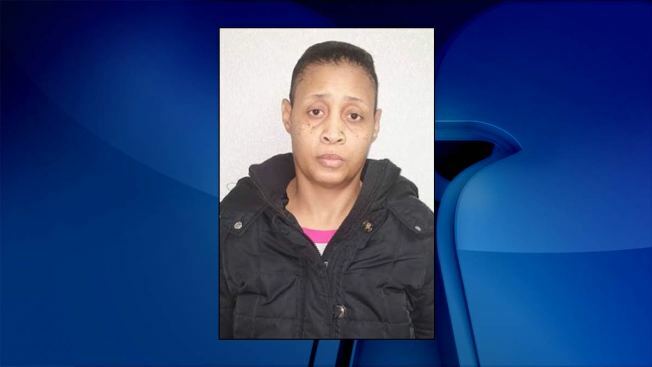 A woman who ran an unlicensed Maryland day care was indicted in the death of 9-month-old child in her care, according to the Prince George's County state's attorney. Beatrice Manning of Oxon Hill faces charges of murder and first-degree child abuse in the death of nine-month-old Savannah Wright. Savannah Wright's mother dropped her off at Manning's home day care, Little Giggles, the morning of Dec. 2, police said. About four hours later, Manning called 911, saying Savannah was lethargic and had become unresponsive. The girl was rushed to Children's National Medical Center, where she was placed on life support. Showing no signs of life, she was taken off life support two days later. Tests found her injuries -- brain swelling and bleeding, and retinal hemorrhaging -- were the result of non-accidental trauma, according to the state's attorney. In March, the child's death was ruled a homicide caused by blunt force injury to the head, police said. Manning remains free on $250,000 bond.